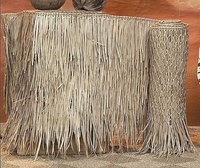 Hand-woven palm leaf sheet is for 48" H x 6' W x 1" thick and weigh 20 lbs each panel. You get 1 long thatch panel for this price. 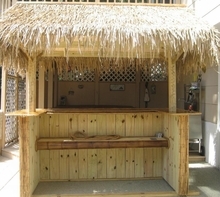 Sold individually in one long thatch panel. 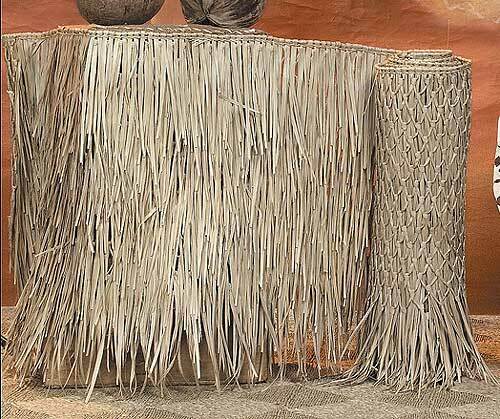 Mexican Rain Cape Thatch Dimensions: 48" H x 6' W x 1" thick. 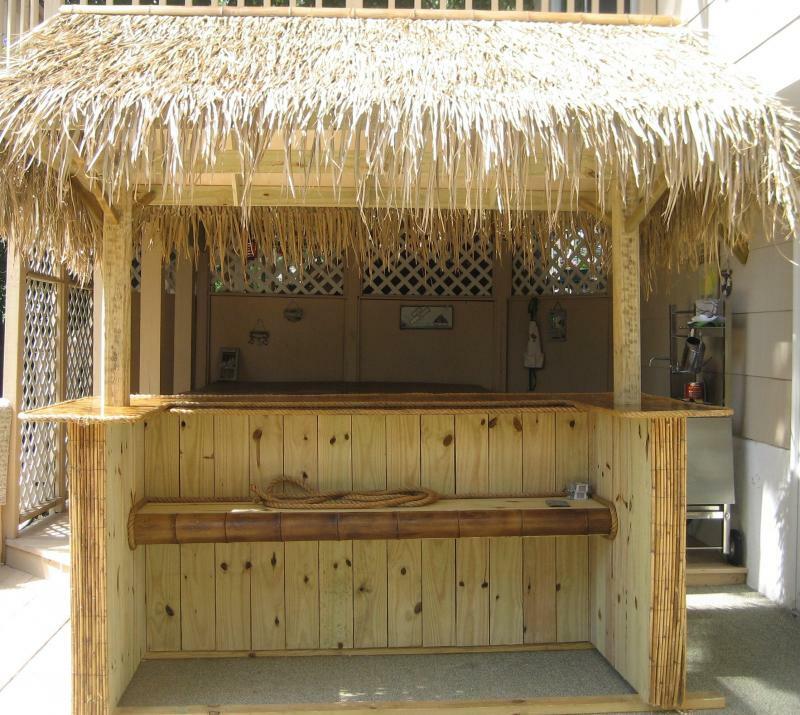 Each thatch panel provides 27-32 sq ft of coverage. Please allow material for overhang also when calculating thatched material.